When one thinks of winter wonderlands, they usually picture Canada or northern Europe, but none of those destinations are as eye popping as Harbin in January. Every January, China’s renowned Ice & Snow Festival commences in the state of Heilongjiang, drawing thousands of visitors to see a frozen spectacle of light. The sculptures are made out of ice blocks taken directly from the surface of the Songhua River. Saws, ice picks, chisels and artists from around the world carve out sculptures in the weeks leading up the event, with creations ranging from mythical creatures, to full-size palaces to slippery ice slides. The architecture and attention to detail is quite impressive, as is the park at night, when all the creations are glowing with multicolored lights. Ice lanterns have been a Chinese tradition since the days of the Qing Dynasty. They were first utilized by fishermen, who used them as jack-lights while working in the night. By partially freezing a bucket of water, fishermen could pull out a block of ice and chisel a hole on top for a candle, thereby creating a windproof lantern that became popular with children and winter festivals. 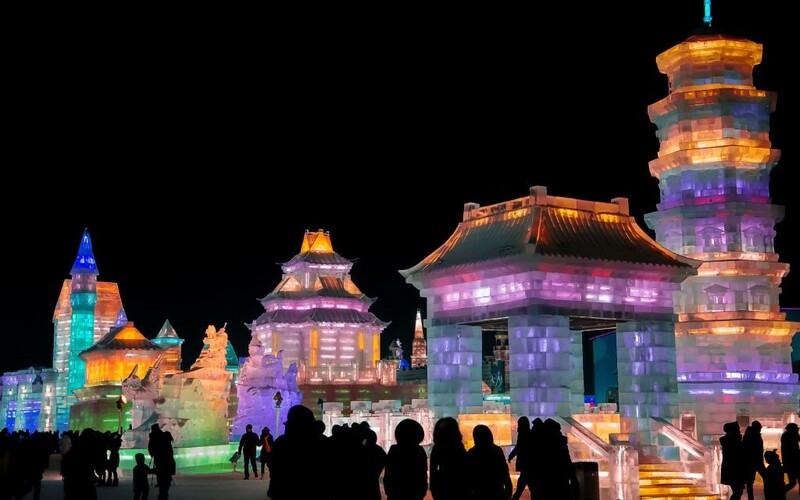 Centuries later, the seeds for the Harbin International Ice & Snow Festival were planted with the city’s annual ice lantern show that began in 1963. After some absent years, the tradition was reinstated as a festival in 1985, and later merged with the Heilongjiang Ski Festival. 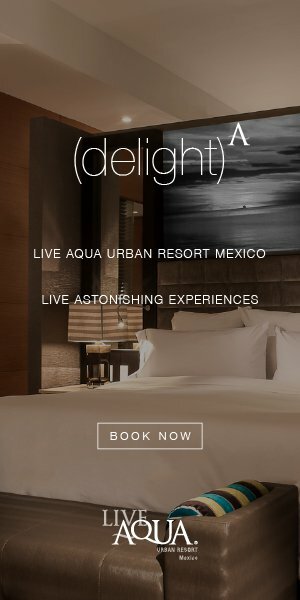 Today ,the event has expanded beyond ice lanterns, packing fireworks, competitions, expos and games into the month-long festival.